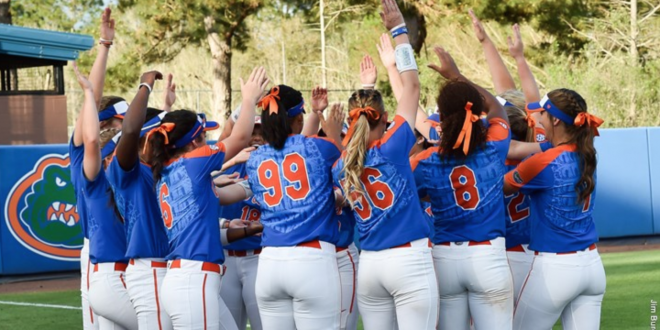 The third-ranked Florida Gators defeated the University of Maryland, 7-2, and Illinois State, 10-1, Friday to open the Aquafina Invitational at Katie Seashole Pressly Stadium. For every Florida run scored this weekend in the tournament, Pepsi will plant a tree in the Gainesville community. The Gators scored 17 runs in Saturday’s games alone. Amanda Lorenz’s double off the left-field wall brought in a pair of runs. Hannah Adams‘ leadoff walk and a fielding error on Nicole DeWitt’s bunt attempt allowed the duo to reach base. Kayli Kvistad’s second sacrifice fly of the season brought in Lorenz to give Florida a 3-0 lead. With two outs, Aleshia Ocasio hit a sacrifice fly to left. Janell Wheaton scored from third extending Florida’s lead to 4-1. In the fourth inning, Florida added three more runs bringing them to 7-1 over Maryland. 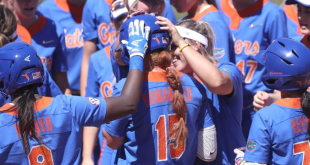 Bases were loaded when Wheaton and Jordan Roberts had RBI walks and Sophia Reynoso had an RBI groundout to tack on Florida’s last three runs of the game. In the top of the fifth, Maryland picked up its second run of the game. Hannah Eslick hit a solo home run down the left field line for the lone run of the inning. Kelly Barnhill (5-0) threw her third complete-game of the season, striking out nine Terrapins en route to the victory. 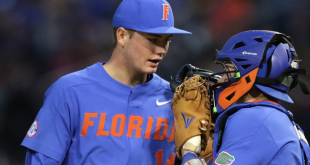 The Gators defeated Illinois State (4-8) 10-1 following their victory over Maryland. Jordan Matthews started the Gator scoring early. In the first inning, Matthews hit an RBI single bringing in DeWitt, giving Florida a 1-0 lead. Illinois State tied the game 1-1 in the bottom of the second. It was the Redbird’s only run of the game. In the fourth inning, Roberts belted a two-run home run extending the lead out to 3-1. Kvistad hit her grand slam, which pushed the lead out 8-1. Kvistad said she’s glad her big hit was at her home field. 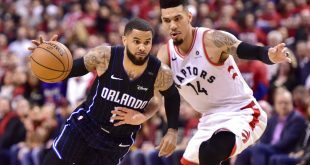 “It was awesome, getting to play in front of the home crowd since we have been on the road a lot this season. 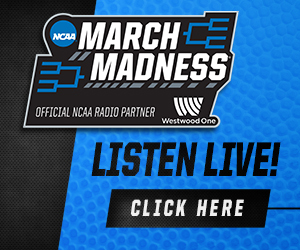 It was exciting to come out and play in front of Gator Nation and get two wins,” Kvistad said. Ocasio was in the circle for 1.2 quality innings, the victory put her at 5-1 on the season. 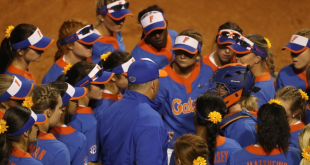 The Gators return to action Saturday with games against Maryland at 2 p.m. and Iowa State at 4:30 p.m.